MIND MASKEDWhich people are mindmasked? You think this earth is occupied by different type of people? No, they are all same because they are masked by their mind and they are unaware of it. For example: everyone have opinion about one thing or another and there is no harm in talking about it. But what comes after is most of these people point fingers on others with their opinions. Like “how world is no better place. How they should have done like this. How they shouldn’t have done like this.” Apart from them, there are some people who “become the change, they talk about” because they not only talk about opinion and solution but actually they take a step and to do them. These are the people who gets aware of their own mind. Now question is what about those people who are left after the change? These will be the same people who will be still talking on repeat how the world is no better place? And how things should be done their way, if things were so right their way then why are they stuck in life’s way and why are they always the LEFT OUT people. This is the reality of EVERY HUMAN life. They are “MIND-MASKED” because they live a life of a tape recorder that plays a cassette of their forefather beliefs on repeat in their lives because they have the same beliefs, the same masked faces and the same likes and dislikes that their forefathers have used to live THEIR life. So when there is no change in these LEFT OUT people lives, talking about World Change is just hypocrite part on them. And if they still think that things should be done better their way? So, why haven’t they have conquered the world yet? You see you can never see the change until and unless the change is not in you. Hazarat Ali (R.A) says “If your today is same as your yesterday, it is better that you die” because you are no better than dead if you are on repeat mode living the same life again and again. 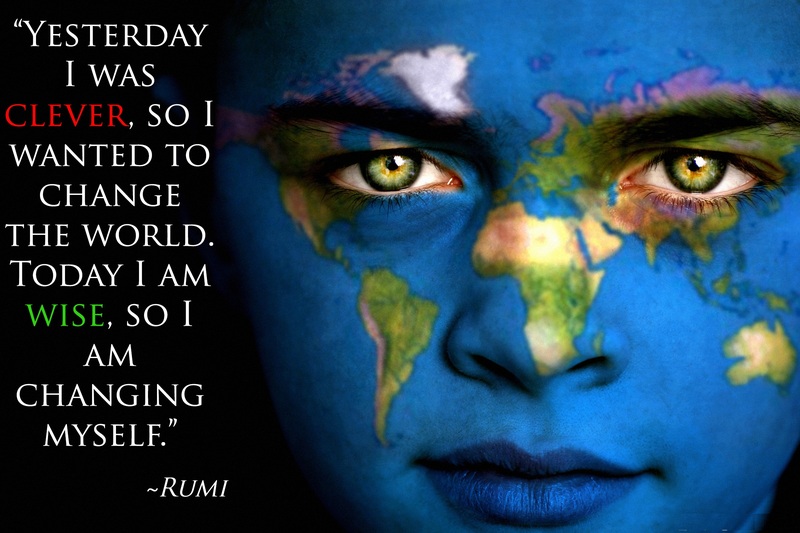 So, what did you change today in yourself? That makes you a better version of yourself. And this is what Mindmasked Family will help you do it. So Welcome to the family.